If you regularly see those ads for local lawyers, you probably wonder why they all work so hard to put their faces out there. We all tend to ignore those ads, or so we believe, but as soon as we see their face on a billboard or TV spot, we automatically know their name. The same rules apply when advertising for real estate, as getting your name out there in a clustered market is the most effective way to get known, which is perhaps why display ads and video ads are so common in this industry. Besides building a brand, real estate agents turn to advertising in an attempt to generate as many new leads as possible. This is why realtors will often go with CPA, pay-per-result form of ad serving, which is when a fixed amount is paid out when a legitimate lead is generated. 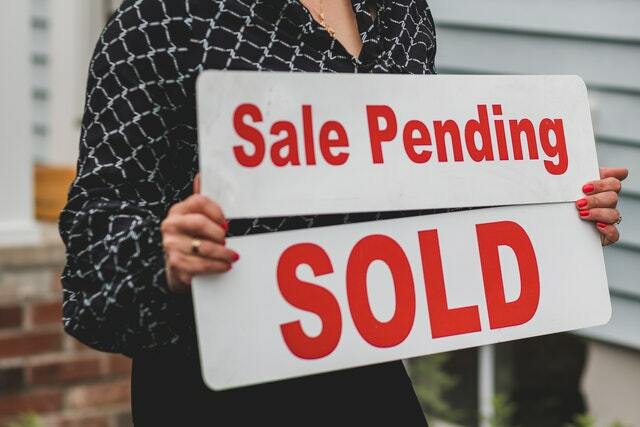 Real estate is very much a lead-based business, so perhaps it’s no real surprise that this form of advertising would be very popular among real estate professionals. A recognizable face or name is not enough for a real estate agent. They also need to be able to show that they can get the job done when they take on a new client. In an industry this crowded, results matter. Ads should always, link to a website for more information. A website is perhaps the ideal way to show that off, as they have the space there to show the photos of properties they are currently marketing, as well as those that they have successfully sold. The website should have many photos, testimonials, and of course, contact information. Another great method of advertising for real estate agents is on social media. Social media is great for quickly answering questions that potential clients might have. You can also share or post articles on your social media pages and link back to your website. It’s also where satisfied customers are likely to talk up your good work and refer you to friends. Word of mouth is big in this industry. Just because someone isn’t looking for a new home right now doesn’t mean that they won’t be in the future. When putting together a website, make sure that it contains a form for people to subscribe. From there, you can create a newsletter that shows off your latest listings, as well as offering additional ad space where you can run some cross promotions with other services like financing, home inspection or remodeling services.